See why IBM is named a leader in The Forrester Wave™: Continuous Deployment and Release Automation, Q3 2017. 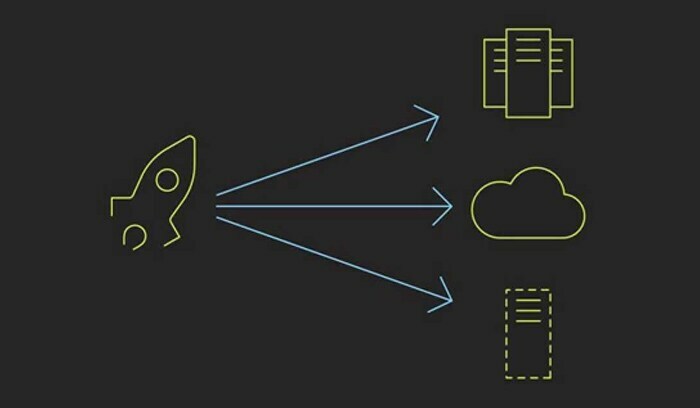 IBM continuous delivery solutions provide superior build management, deployment automation, release planning and environment management capabilities that enable organizations to reduce risk, achieve faster time to market and improve productivity. Make your releases more predictable. Significantly reduce time between concept, rollout and feedback. Harness the success of agile teams. Apply lean thinking organization-wide. Orchestrate and automate application deployments, middleware configurations and database changes to on-premises or cloud-based development, test and production environments. Increase velocity and optimize quality by orchestrating your releases and pipelines with DevOps tool integrations and real-time analytics. Manage the release of complex interdependent applications, infrastructure changes and simultaneous deployments of multiple applications with this collaborative release-planning solution. Leverage a continuous integration and build management solution integrated with development, testing and release tools and optimized for the enterprise. 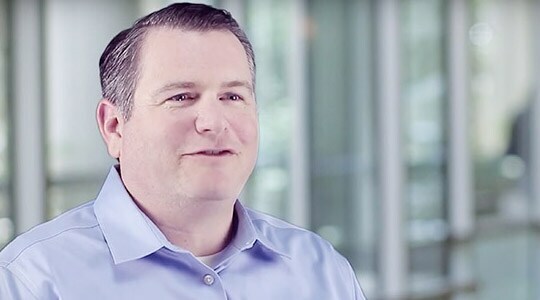 Pearson VUE uses DevOps and IBM UrbanCode Deploy to accelerate application deployment, cutting release times from weeks to hours. 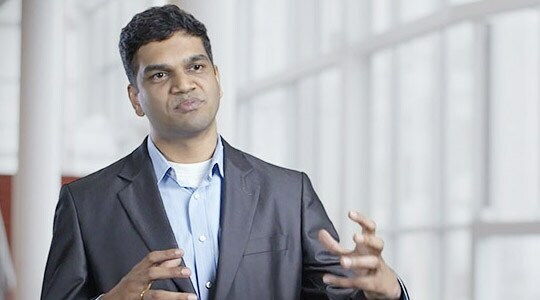 See how Infosys improves time to market up to 30 percent with UrbanCode, gaining standardization and automation. Understand the basic limitations of manual deployments, common failure patterns, the benefits of automation and a base set of features an automated system should provide. Learn what application release and deployment is not by exploring these ten myths. A guide through the seven best practices to strengthen release management. Reduce your time to market with deployment automation: Application Release and Deploy For Dummies, 2nd Edition. 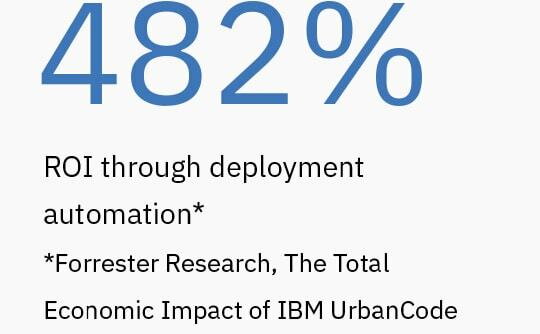 Forrester Research Total Economic Impact study explores the potential ROI of deploying IBM UrbanCode.